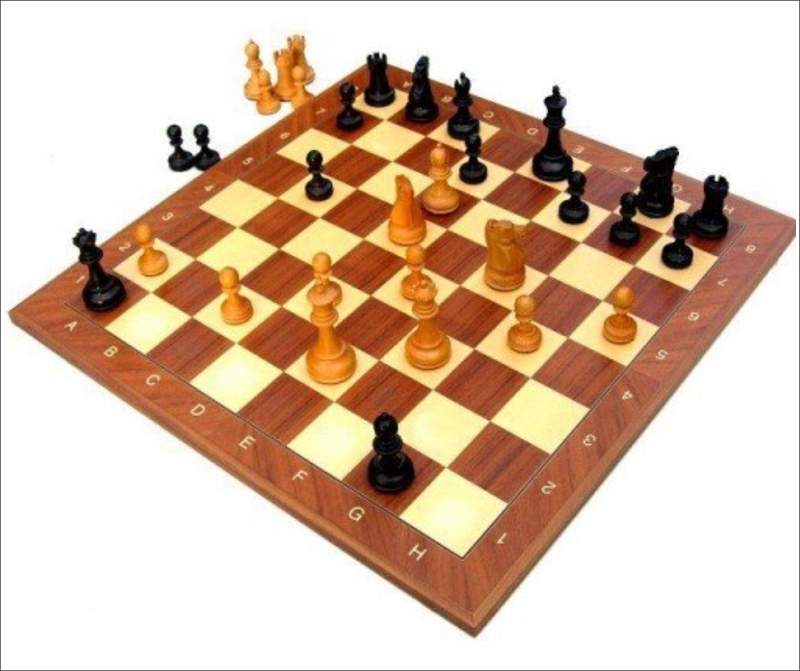 Annual Inter JIMS Chess Tournament 2019 is being organized at JIMS, Kalkaji Campus on Wednesday, 27 March 2019 from 10 AM onwards. 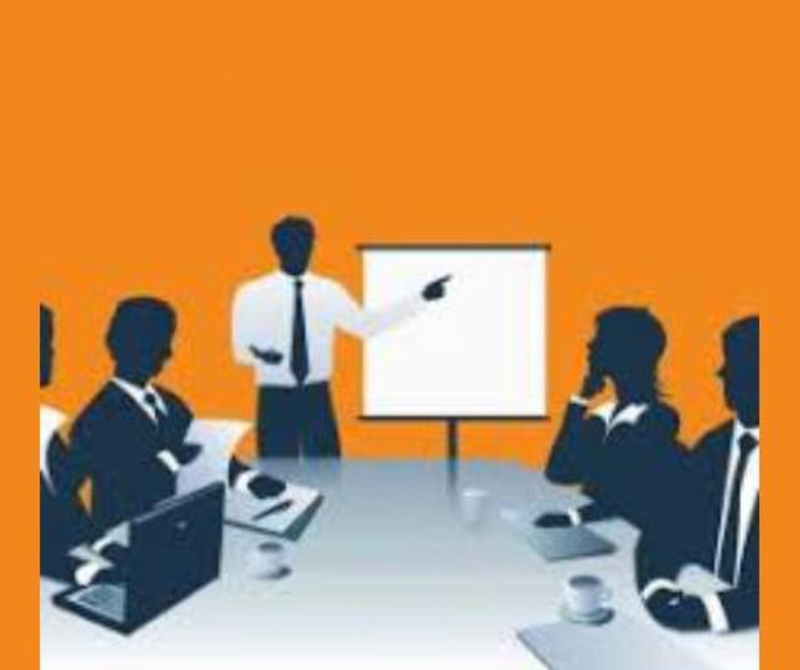 JIMS Kalkaji is organizing “Summer Training Project Presentation Competition” on March 28, 2019 where students from all campuses of JIMS would be coming and showcasing their project work. 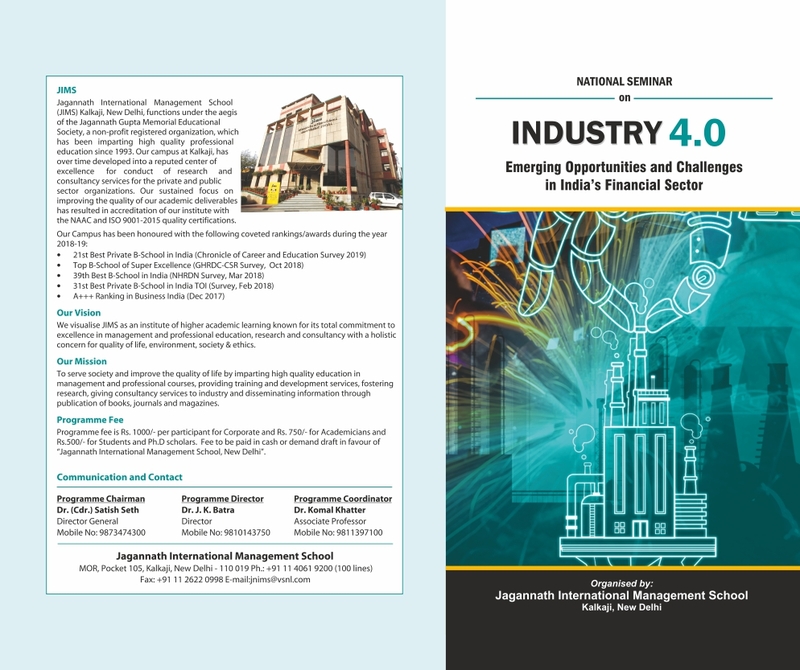 JIMS Kalkaji will organize National Seminar on “Industry 4.0: Emerging Opportunities and Challenges in India’s Financial Sector" on March 30th, 2019.